SPRINGFIELD – More than half a century since the Civil Rights Act became law, workers in the United States continue to earn different wages based on their race. Assistant Majority Leader Kimberly A. Lightford (D-Maywood) is fighting for legislation that would prohibit wage discrimination against African-Americans under the Equal Pay Act. 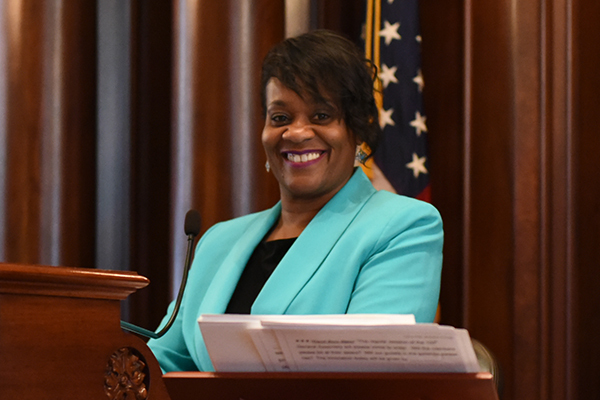 SPRINGFIELD – A proposal sponsored by Assistant Majority Leader Kimberly A. Lightford (D-Maywood) aims to protect access to child care for working families under the Child Care Assistance Program. 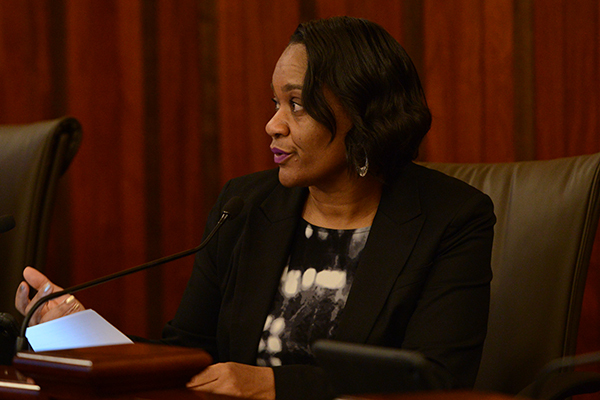 Lightford’s House Bill 5599 sets the eligibility threshold for childcare assistance at no less than 185 percent of the federal poverty level. 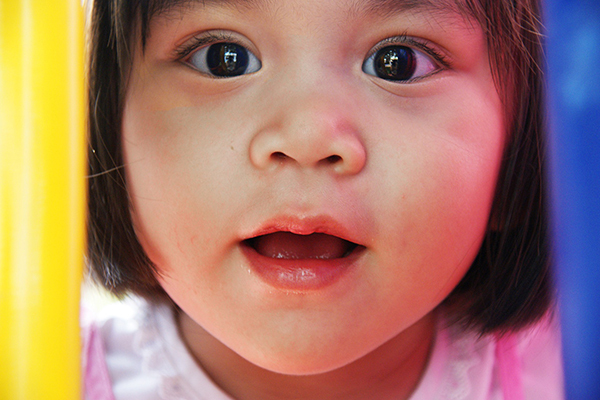 In July 2015, Governor Bruce Rauner made cuts to Childcare Assistance Program through administrative rule, lowering the income threshold to 50 percent of the Federal Poverty Level. The cuts left 90 percent of applicants throughout the state ineligible for childcare, decimated the program and caused massive layoffs in the childcare industry. SPRINGFIELD – While obtaining a college degree is increasingly vital to career advancement, low-income, racial minority and first-generation college students often struggle to transition into a college or university’s culture. 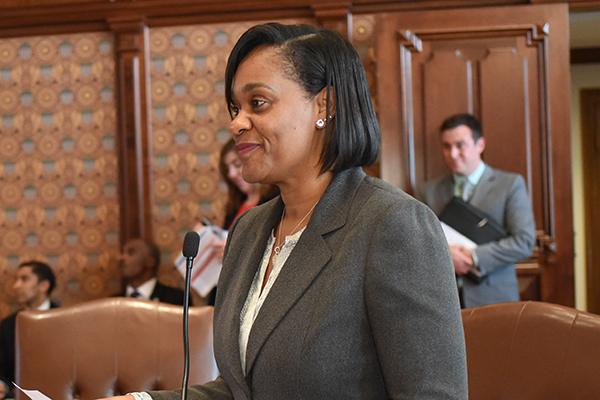 A plan led by Illinois Senate Assistant Majority Leader Kimberly A. Lightford (D-Maywood) that was approved in the Senate Higher Education committee Tuesday seeks to ease the transition into college by allowing Illinois’ public universities to establish bridge programs. These programs would provide access, academic support and financial aid to underrepresented students.